"When Tigran Hamasyan saw a traditional Armenian shadow theater for the first time recently, he felt the power of ambiguity. The silhouetted figures have no faces, and they seem to be hiding multitudes of meaning; in that darkness, the viewer must place her own story. With Shadow Theater, Hamasyan picks up on that idea, offering a lush and energizing landscape that allows listeners to dive in — and explore their own imaginations. Shadow Theater shows the breadth of this young experimenter’s vision, and it shows how much a young musician these days can make jazz and folk music sound like experimental pop — and the other way around. Hamasyan has already collaborated with figures ranging from American post-hip-hop producer Prefuse 73 to Tunisian oud master Dhafer Youssef to French electronic musician Fowatile. Shadow Theater compounds the painterly jazz piano playing that won him first place at the 2006 Thelonious Monk International Jazz Competition with folk influences from his native Armenia. Along the way, it adds a bodily jolt of death metal and a range of kinetic electronic textures that root the record firmly in today, and give it a greater appeal to non-jazz listeners than any of his previous efforts. 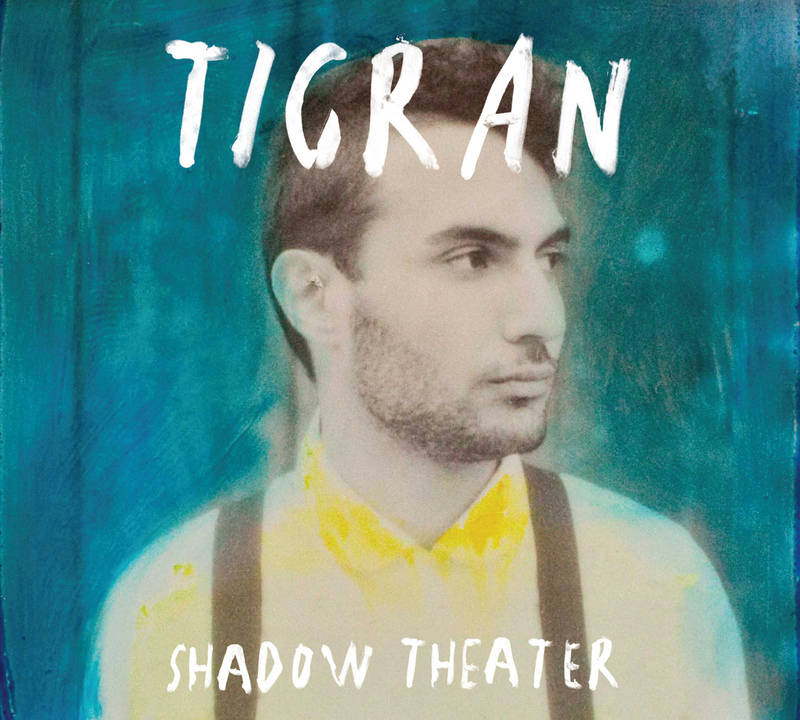 When Tigran Hamasyan saw a traditional Armenian shadow theater for the first time recently, he felt the power of ambiguity. The silhouetted figures have no faces, and they seem to be hiding multitudes of meaning; in that darkness, the viewer must place her own story. With Shadow Theater, Hamasyan picks up on that idea, offering a lush and energizing landscape that allows listeners to dive in — and explore their own imaginations. Shadow Theater shows the breadth of this young experimenter’s vision, and it shows how much a young musician these days can make jazz and folk music sound like experimental pop — and the other way around. Hamasyan has already collaborated with figures ranging from American post-hip-hop producer Prefuse 73 to Tunisian oud master Dhafer Youssef to French electronic musician Fowatile. Shadow Theater compounds the painterly jazz piano playing that won him first place at the 2006 Thelonious Monk International Jazz Competition with folk influences from his native Armenia. Along the way, it adds a bodily jolt of death metal and a range of kinetic electronic textures that root the record firmly in today, and give it a greater appeal to non-jazz listeners than any of his previous efforts."